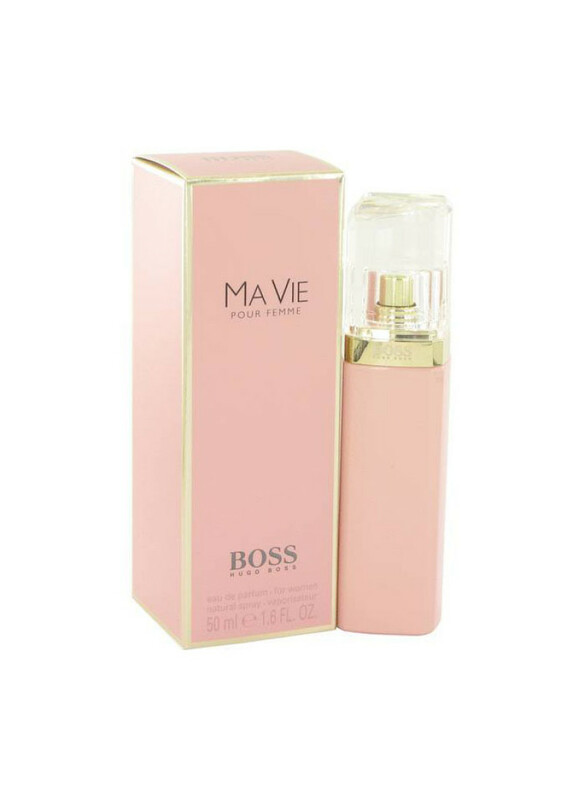 The new fragrance from Boss Ma Vie Pour Femme line comes out in February 2017 as Boss Ma Vie Pour Femme Florale, an elegant floral compositions. Cactusf lower in the top leads to the heart of Sambac jasmine, rose absolute, rose bud and freesia. Cedar, amber and sandalwood from Ceylon end the composition. .. This floral-fruity fragrance is combined with thick gourmand shades making it an equivalent of the modern perfume scene. Gourmand trendy composition touched many designer collections suggesting that the focus lies on sophisticated sweetness.The latest perfume of the Hugo Boss collection opens with juicy and velvety shades of peach combined with freesia bloss.. In the spring of 2017, Hugo Boss launches Boss The Scent Intense, an amplified version of Boss The Scent from 2015. 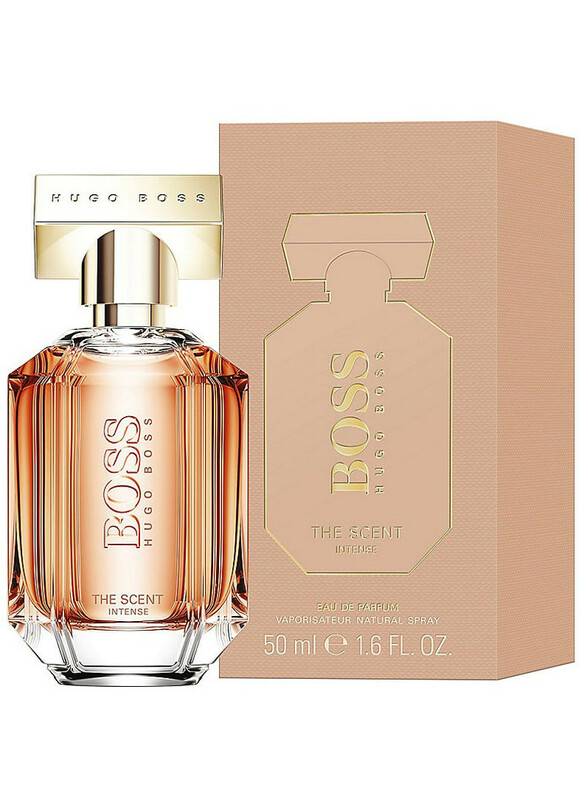 Boss The Scent Intense is announced as the new seductive Eau de Parfum for men, described as masculine, powerful and memorable. The new version contains a higher concentration of aromatic oils and increases the intensity of the main ingredients..